I just finished the fourth season of Mad Men and feel the need to express my gratitude. Your show has elevated television to a dramatic height that eclipses anything I have seen in contemporary cinema. Mad Men encompasses history, personal experience and cinematographic elegance so perfectly that is has actually changed my life. The show is pivoted on the concept of identity - constantly evolving with its protagonist Don Draper's quest to inhabit a life which looks perfect from the outside. I think your storytelling is genius and your characters are unbelievably tangible. I cannot thank you enough for what Mad Men has given the word: A painfully beautiful exploration of what its like to be a woman in a man's world, the difficulty of understanding those around us, and the impossibility of resisting our human impulses. 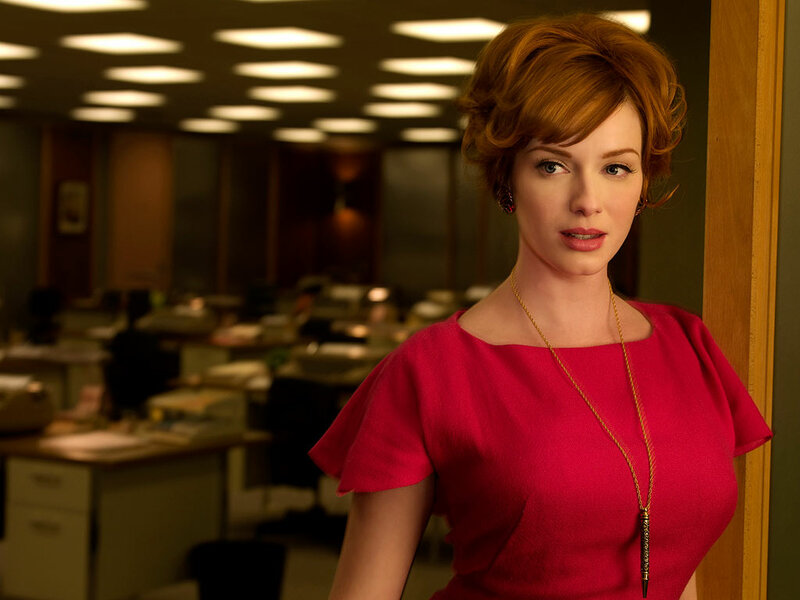 Mad Men is effectively about existence, set in the 1960s, but timeless in its sentiment. Matthew Weiner describes the show's magic here.